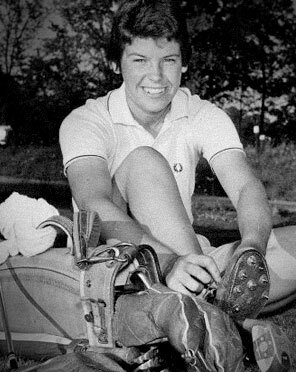 Born Susanne Lee Hilton in London on Sept. 14, 1943, she has excelled as a champion golfer, university professor and golfing teacher. 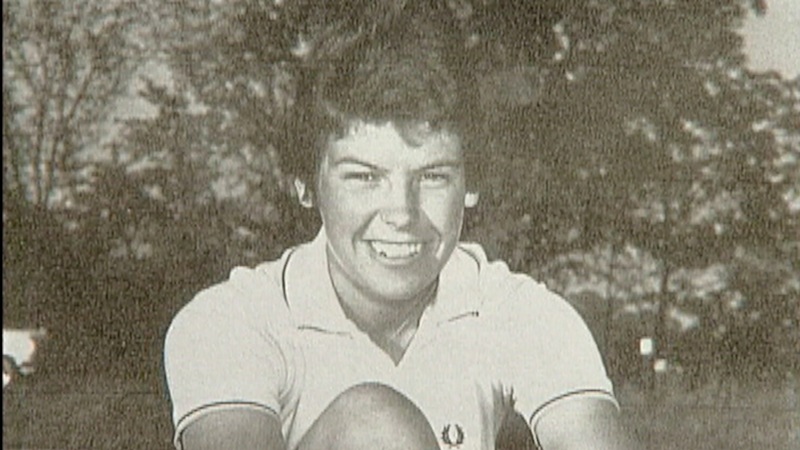 Her victories at age 18 in the junior and women’s Canadian Close championships combined with the Ontario junior and senior titles in one year (1962) is unprecedented. 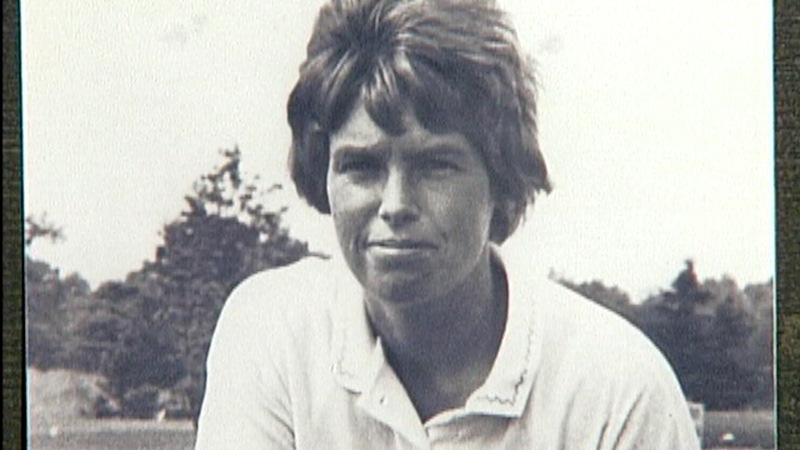 Playing out of the London Hunt Club she ruled the links during the 1960s reaching the second round of the United States women’s amateur tournament in 1962, reaching the 1964 U.S. collegiate semi-finals and taking low amateur honours by 11 strokes in the Pacific Western Open in Eugene, OR in 1966. 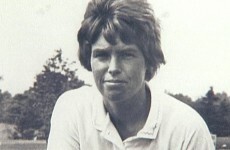 Locally, she won titles at the Hunt, St. Thomas and Highland. 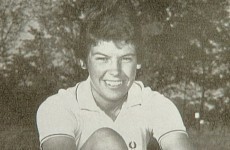 And in 1963 she won the London and District championship by a whopping 18 strokes. Hilton spurned LPGA overtures to turn pro and entered Western to earn an honours B.A. in physical education. 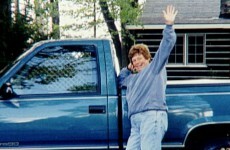 She followed this with university stops at Oregon (masters), Windsor as P.E. 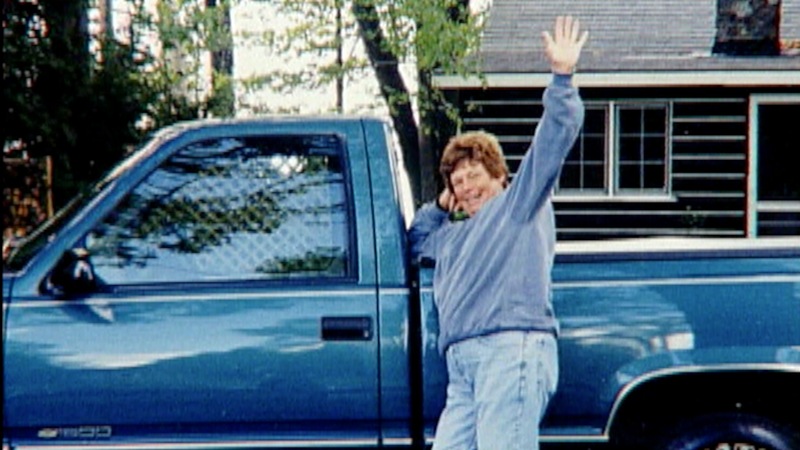 professor, and Minnesota (PH.D.) before landing at the University of Regina 1971-1985 as a kinesiology professor. She came home in 1985. 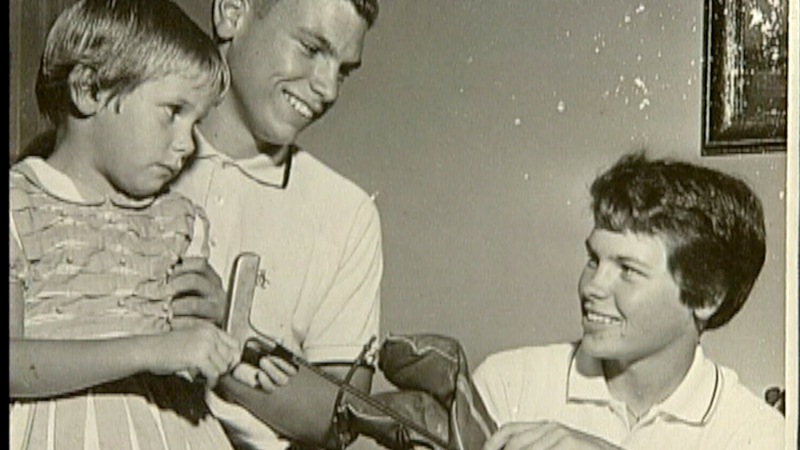 In 1962 she was runner-up as the Canadian female athlete of the year and in 1964 she was Western’s top female athlete as a competitor in golf, volleyball and basketball. 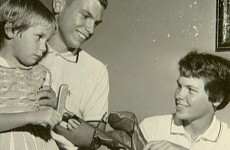 Sue Hilton died in 2012.